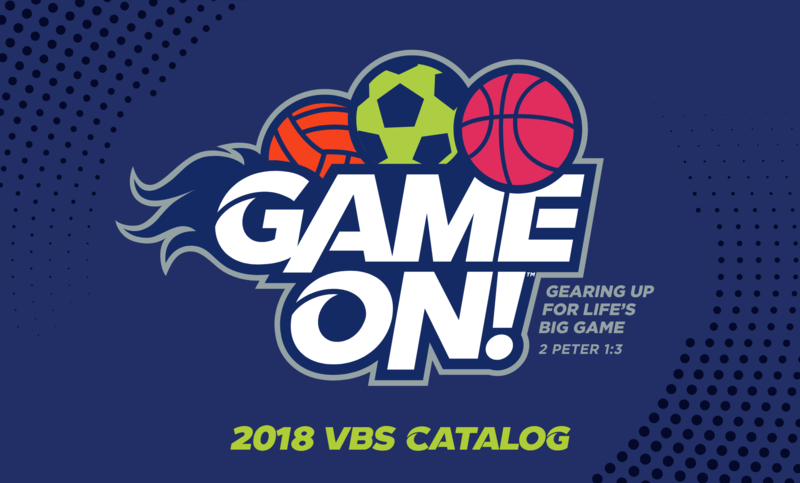 Get your game on at Vacation Bible School at Linn Creek Baptist Church. Dinner nightly at 5, followed by a pep rally at 6. Parent pick-up is at 8:30. All kids ages 2, and potty trained, through 7th grade (based on the next grade entering) are invited to join a winning team to compete with all week. Pre-register and score more information at Linn Creek Baptist Church’s Annual Community FREE Fish Fry. We welcome you, our neighbors, to take this fun fellowship as an opportunity to let us know how we can serve you.